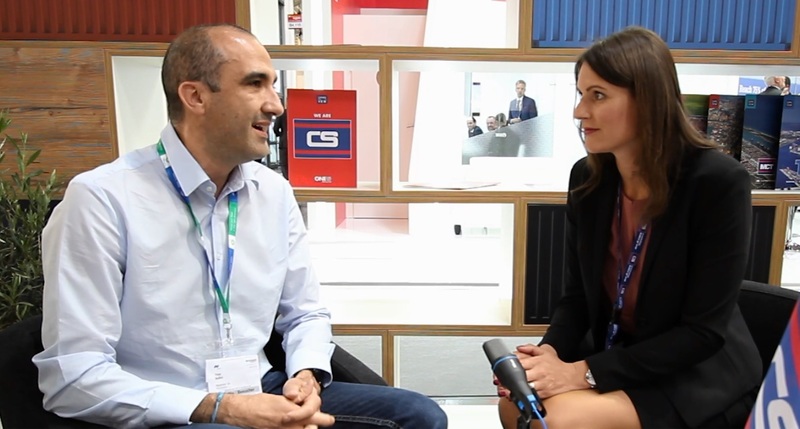 Valued partners at ERS Railways and Nestlé explain how they benefit from Contship intermodal solutions, and share their insights about future trends in the logistics sector. Transports Logistics 2017, a major bi-annual global logistics trade fair took place in Munich, Germany early in May this year. 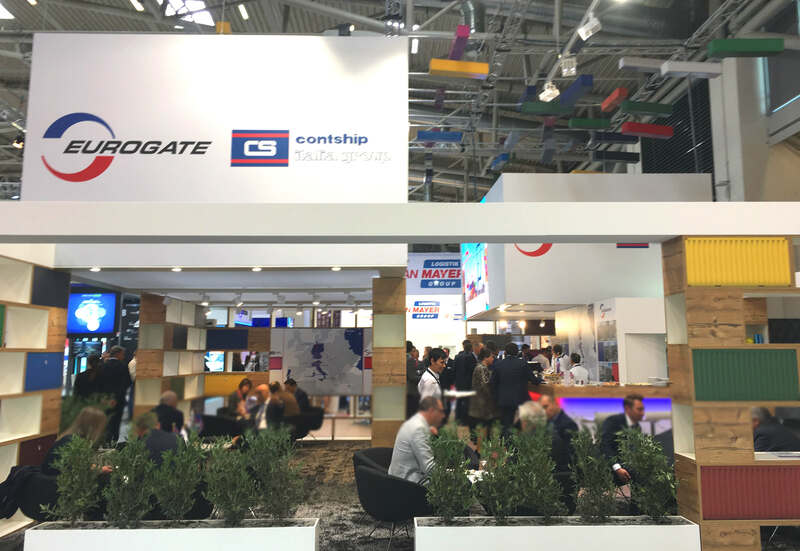 Contship Italia exhibited at the event, which attracted a huge pool of major global players in the logistics and supply chain sectors. Contship played host to customers, partners and well-wishers at the event, and valued partners shared their insights about the logistics sector and future trends that will dominate the industry. The importance of partnerships can never be stressed enough. There is no one way of doing things and it is impossible to be everywhere at the same time. We cannot do everything by ourselves. 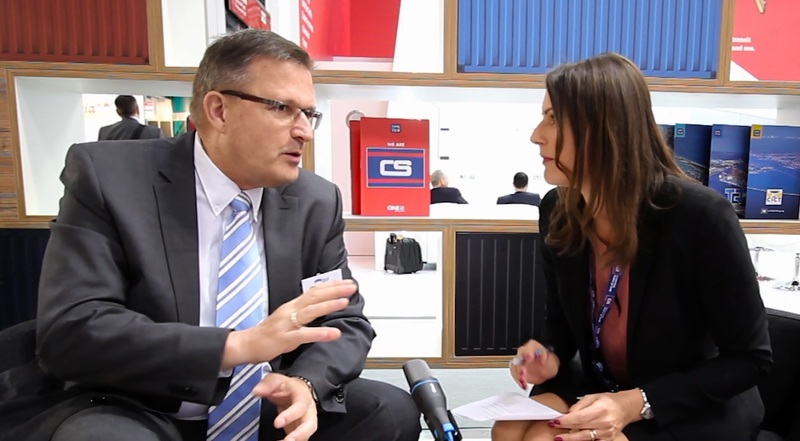 We need partnerships to get things done in the ever-changing logistics landscape,” said Bernd Decker, who is the Senior Business Development Manager, Rail Products and Terminals for ERS Railways. “For us, especially being a rail company, we need a partner who has the ability to cover a significant portion of Europe – something which Contship provides with its full suite of integrated logistics solutions. We use the set-up of Hannibal (Contship multimodal transport operator) such as the rail service from Rotterdam to Melzo and vice-versa. Using the whole range of services from one single terminal operator facilitates operational efficiency and enables us to manage our costings,” said Decker, who also opined about the challenges that are set to take place within the next year in the international cargo business. Noting that various new mergers are occurring among the lines in the shipping sector, he said the industry would have to deal with the after-effects of such mergers in a smooth manner, especially with getting huge blocks of transport out into the market. “We need to collaborate with one another, in order to provide a frequent and efficient service. It’s more about helping each other and sharing in the benefits,” said Decker. Decker was not the only one to echo the benefits of joint collaboration. Yves Bellini, Head of Ocean Procurement, Africa and Global Air Freight for Nestlé, had similar views pertaining to collaboration in the industry. Bellini, whose company uses Contship’s intermodal service for its water business in Italy, pointed out there is a lot of data out in the market, but it’s not clear which is the best way to ensure everyone benefits from it: “We have a lot of opportunities to streamline the process and chain to be more efficient and the way to do it is to wisely share the data and ensure everyone can utilize to their best benefit. Digital is the future, and utilizing big data is the name of the game,” said Bellini. Bellini also noted that one of the best returns on using Contship’s services was the reliability they received from the company, which is highly reputed for its services: “One benefit from using the intermodal is that we reduce the number of trucks on the roads which makes sense for Nestlé, as it is hugely beneficial for the environment, due to the reduced carbon emissions, resulting from fewer vehicles on the roads. That is a huge plus for us,” concluded Bellini.